can you mix viper with the i g regulator? 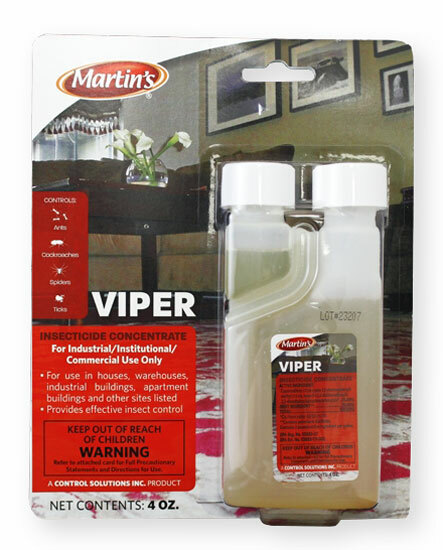 Yes, you can mix Viper with any IGR or "insect growth regulator". Be aware however, that IGR's are just hormones that disrupt the breeding process. They don't eliminate it. They are around 90% effective, not 100%. Also, the time frame to see any REAL benefit from an IGR is around 3-4 months. These IGR hormones don't work overnight, and unless the population is enormous, you might not see any benefit at all. I just don't want you to get the wrong idea that IGR's are a "cure-all".